Masonic Jewels by Fox Jewelry. 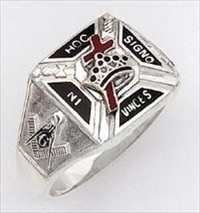 Fox Jewelry wants to be your "Go To" supplier for the Masonic Jewels required by your lodge, temple, consistory or other Masonic organization. 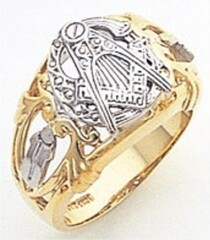 Fox Jewelry offers its Masonic Jewels made in either all 10KT yellow gold or sterling silver coated with Vermeil. 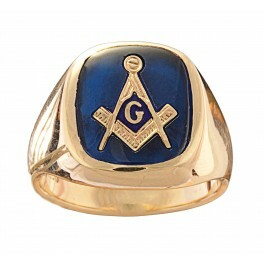 For those of you not familiar with Vermeil, Fox Jewelry makes its Masonic Jewels by utilizing a base of sterling silver and then the Masonic Jewel is coated with either 24KT or 14KT gold. 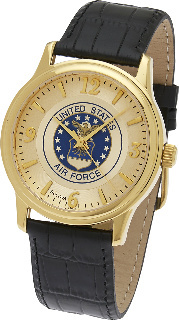 To be considered vermeil, the gold must also be at least 1.5 micrometers thick. 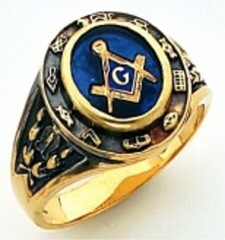 The procedure has proved to be a very cost efficient and efficient way to produce an outstanding looking Masonic Jewel. 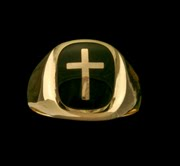 It is also a procedure that produces a jewel that has a very durable and long lasting finish. We produce many styles of Masonic Jewels; the Past Master Breast Jewel, Past Eminent Commander Jewel, Eastern Star Breast Jewel, and the Select Master Jewel just to name a few. Jewels for your organization can be purchased one at a time or contact Fox Jewelry for pricing on the purchase of several jewels at one time.